This fall will see the end of 30 Rock, meaning it's running out of chances to cement its legacy with an application of Cranston, the magically versatile, viscous substance that fits in anywhere. 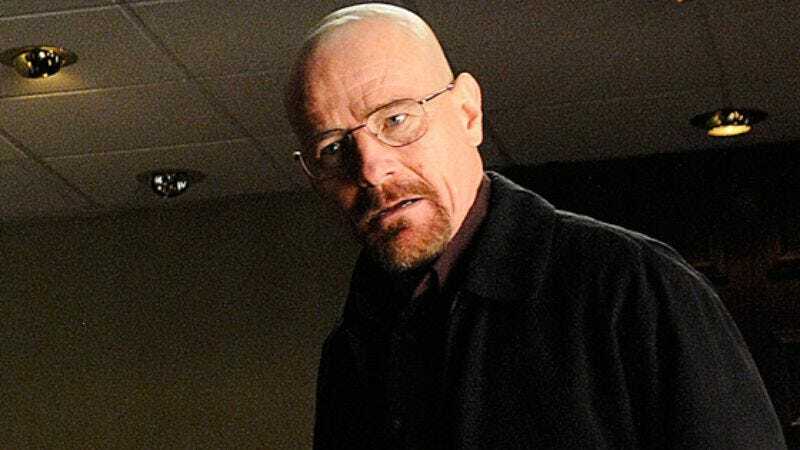 Luckily, it's getting it in just under the wire: TV Guide reports that Bryan Cranston has signed on to guest star in this final season as Ron, the oft-mentioned "friend" to Kenneth's mom, who will be played (in equally welcome casting news) by Catherine O'Hara. The article obviously doesn't indicate exactly when or why audiences will suddenly be meeting Ms. Parcell and the guy who once made Kenneth his replacement donkey—unless that's it—but what we do know is that it is theoretically possible that there are sly meth references to be made regarding the South. In other news, "rock" is also sometimes used as slang for drugs. It's true!